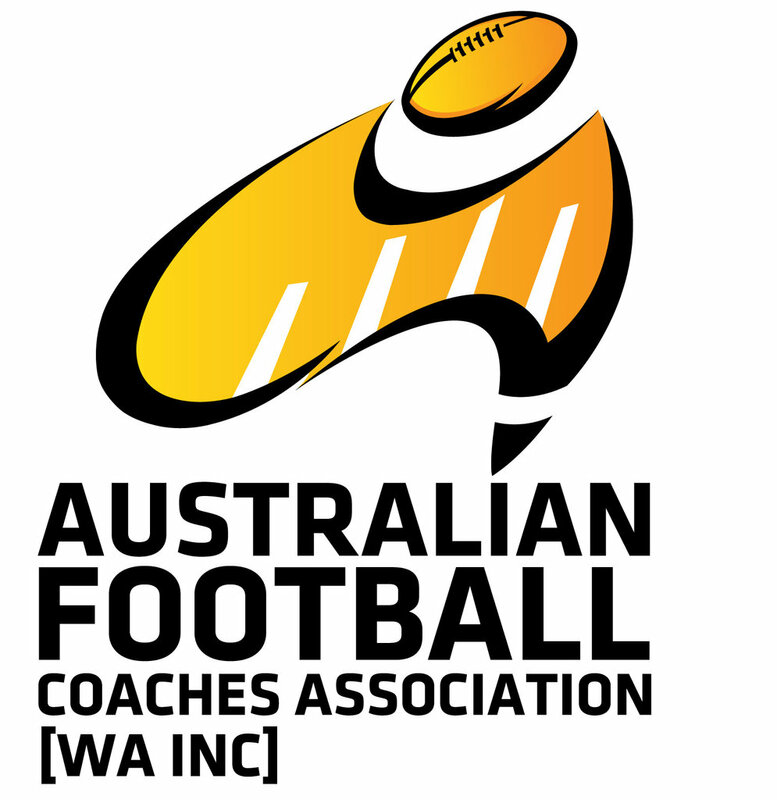 Australian Football Coaches Association (AFCA) membership is reserved for currently accredited coaches under the National Accreditation Scheme. The cost of AFCA membership (included in coaching course costs) is $80 and a membership lasts for 4 years. The Australian Football Coaches Association (AFCA) was set up in the 80's to develop and encourage coach education in Western Australia. Since this time AFCA has provided a worthy service of Coach Education to the many coaches involved in the game of Australian Rules Football. The primary focus of AFCA was to provide Coach Accreditation Courses, seminars, resources and recognition of coaches. 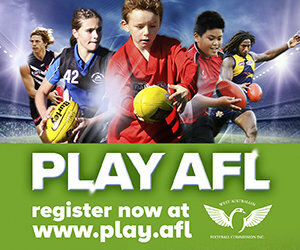 However with the evolution of the football development system throughout the WAFC, we have seen these focuses incorporated in the day to day activities of WAFL Clubs, Development Officers and the State Talent / Coaching Manager. Given the evolution of the football development system the role of AFCA must be redefined to ensure it stays a viable part of coaching in Western Australia. There is a serious need for WA to remain at the coal face of coaching and produce strategies that will enhance the coaching pathway and the games environment. It is critical that the WAFC are at the cutting edge of coaching at all levels of the game thus enabling for the infiltration of information and knowledge via the football development infrastructure of the WAFC. There is also a need for the profile and recognition of coaching to be raised to another level. Our current systems of reward and recognition do not fulfil the requirements to ensure that coaches are understanding of their importance and influence to the game. If coach recognition was to be enhanced we would see a positive impact in the quality of coaches attracted and retained in the system.